Mobile solutions impact every facet of education and are now more than a comfort. They are a necessity that not only provides flexibility to the academia, but also makes all the parties involved explore a new teaching paradigm. Mobile applications for smartphones and tablets are an important and growing medium for providing educational content to schoolchildren and students, both in terms of their availability and popularity. They are aimed to meet strategic aims of knowledge dissemination as well as professional and personal growth of learners, keeping them connected to their educational institutions and each other. Universities and colleges are now increasingly relying on mobile applications to deliver content and training opportunities to students, trainees and fellows. Smart technologies simplify the learning process providing instant accessibility to all the required information. Nowadays, the overwhelming majority of students carry computers in their pockets. It goes about smartphones and tablets. The interactiveness of these mobile devices often comes natural for today's students who grow up with all kinds of gadgets. 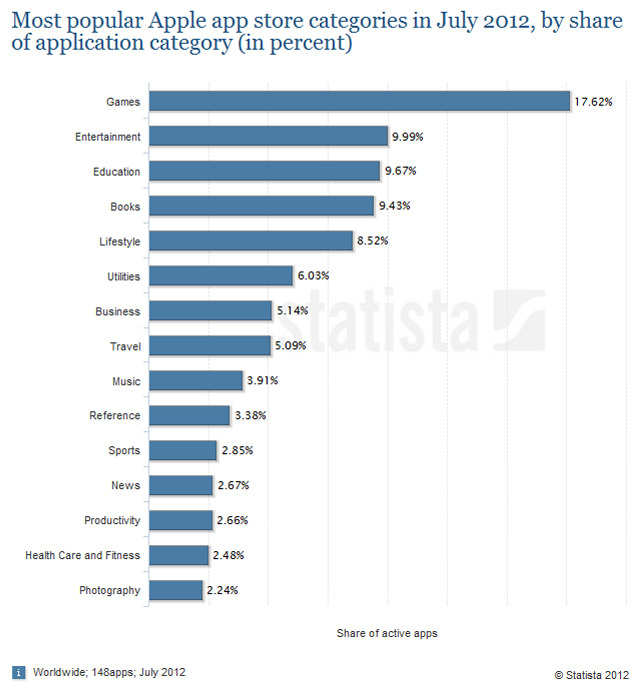 One must admit that the market is saturated with educational apps for the most common platforms (iOS, Android, Blackberry and Windows Phone). Some of them are created just to keep users engaged with something more productive than killing pigs, while other mobile apps in fact improve the student experience and ensure successful outcomes. Not only renowned colleges and international universities are looking for ways to enhance the level of education of their students and to promote collaborative learning, but also smaller institutions are highly interested in improving the quality of their educational processes and standards. Although there is a number of tools that make it possible to build a mobile app by using one’s own strengths, very cheaply and with no real programming knowledge, it is success critical to look around and find the right app developer having the necessary set of skills and experience. A high-quality mobile app with rich functionality, excellent usability and attractive design can be tailored by professional app developers only. Teaming up with a trusted software development partner will bring a number of benefits to students and help your educational institution reach new heights.